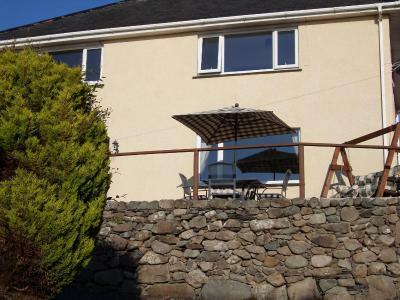 Lock in a great price for Dol aur Bed and Breakfast – rated 9.8 by recent guests! Angela was most accommodating. 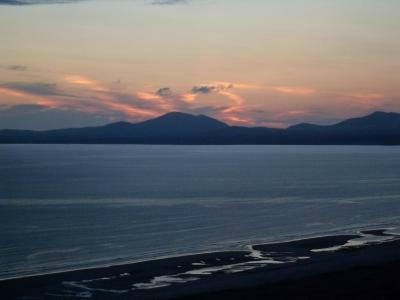 View over the sea was fantastic. Would stay here again, no doubt! great host room first class made to feel welcome good breakfast all in all wow go on treat yourself. 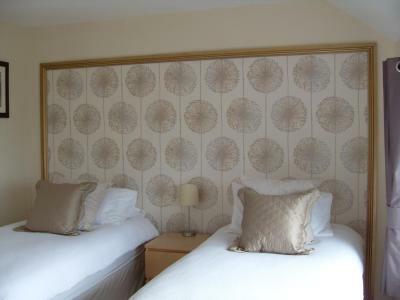 The room was lovely, location way great, but the best part was Angela who was incredibly friendly, welcoming and helpful. 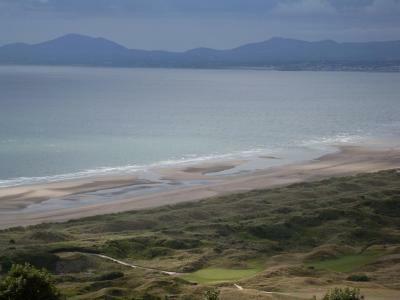 The view from our room was fantastic, overlooking the sea, St David's Golf Links and the mountains of Snowdonia. 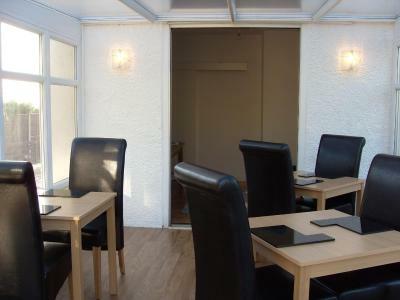 The owners were very welcoming and nothing was too much trouble for them. 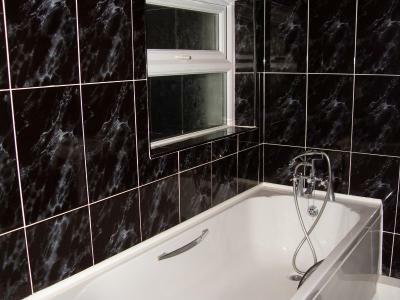 Great, comfy room, large, clean, with an incredible ocean view.Very modern bathroom with nice, big shower. The view from the bedroom window was magnificent. The owners were so friendly and helpful and recommended a fabulous restaurant. 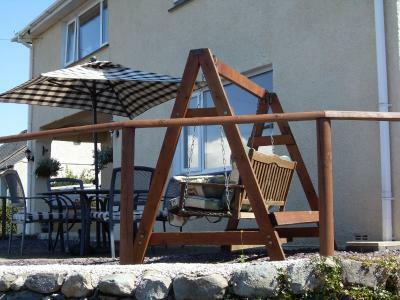 One of our top picks in Harlech.Featuring outstanding sea views, the Dol aur Bed and Breakfast offers free WiFi throughout and free onsite parking. 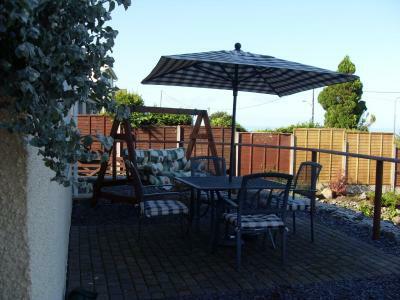 Located in Harlech, it also has a large sun terrace with seating and barbecue facilities. 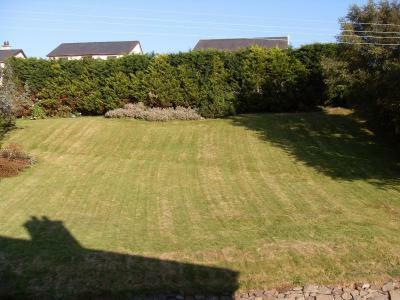 This property is also rated for the best value in Harlech! Guests are getting more for their money when compared to other properties in this city. 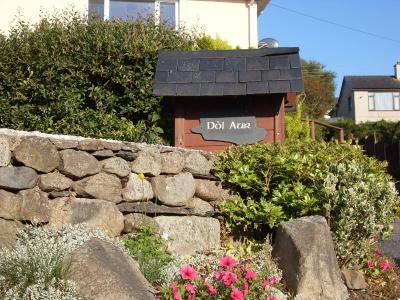 When would you like to stay at Dol aur Bed and Breakfast? 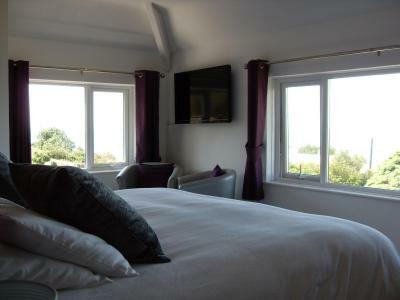 With a sea view and free WiFi, this room offers a flat-screen TV and tea and coffee making facilities. 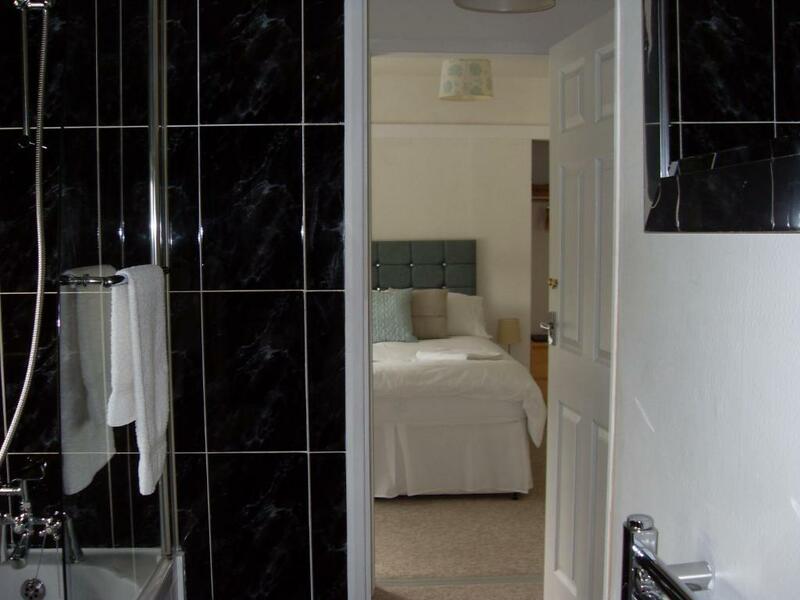 This room includes a garden view, a flat-screen TV and tea and coffee making facilities. 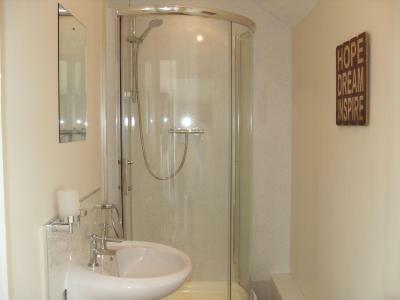 It also includes an private bathroom with bath and shower. 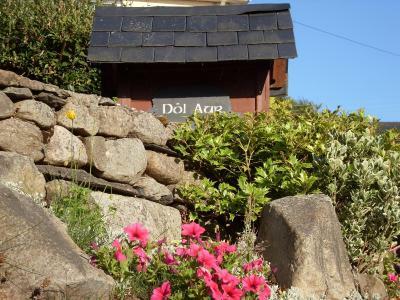 House Rules Dol aur Bed and Breakfast takes special requests – add in the next step! Dol aur Bed and Breakfast accepts these cards and reserves the right to temporarily hold an amount prior to arrival. Our host was lovely, made us feel right at home. 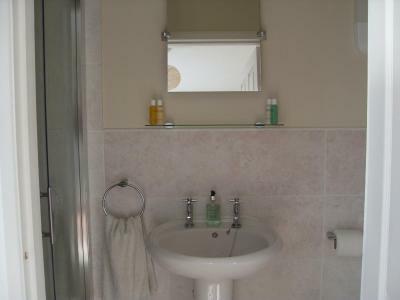 Only a short walk to harlech centre, spotlessly clean, friendly owners, modern bathroom/shower, good breakfast. Everything was perfect! 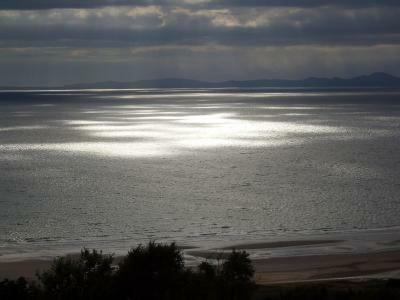 The view from the window to the sea, just mesmerizing! We arrived late but had a great welcome. We were also offered tea/coffee when we arrived which was gratefully received as we had travelled all day. 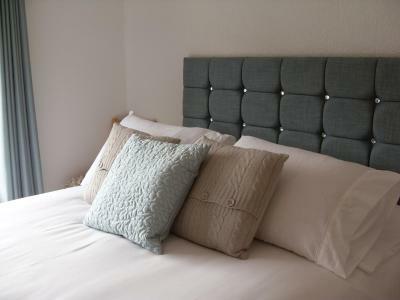 The room was immaculate, bed/pillows comfortable, the room was warm and we were shown how to adjust the temperature of the heating in our room. 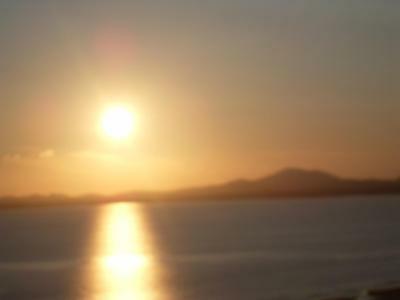 The view from our room was amazing, we could see the mountains and the sea and even on a winters day it was stunning. The breakfast had a variety of cereal, juices, fruit, coffee/tea and then an offer of a cooked breakfast.